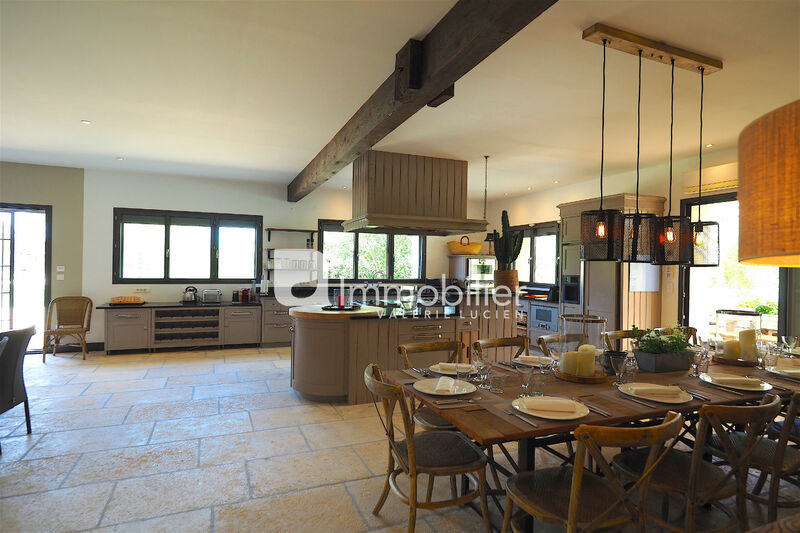 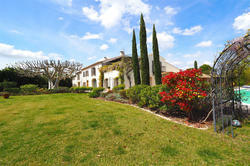 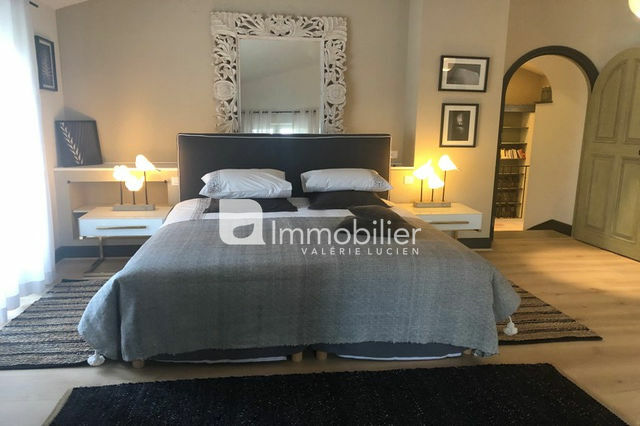 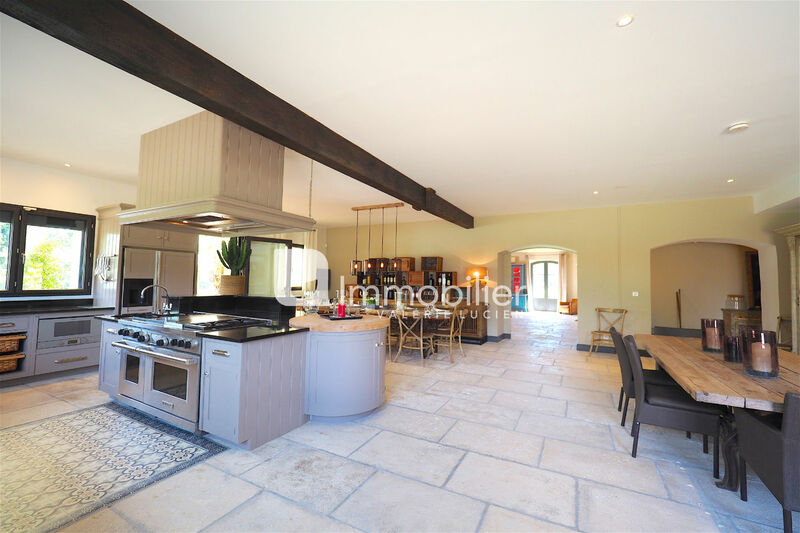 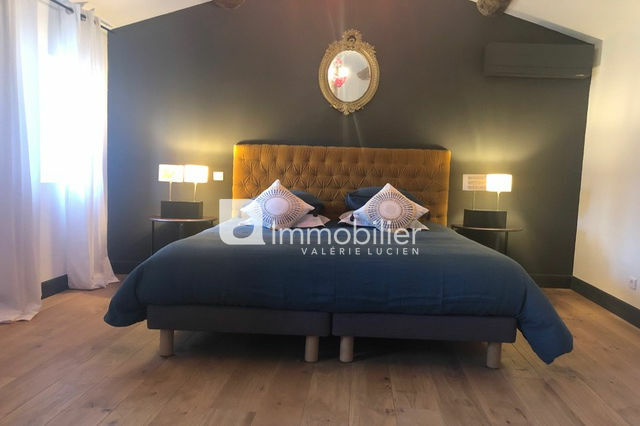 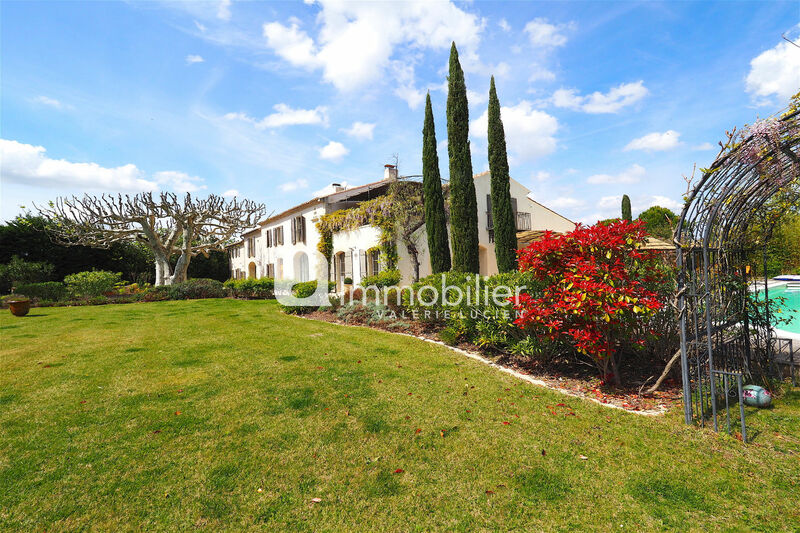 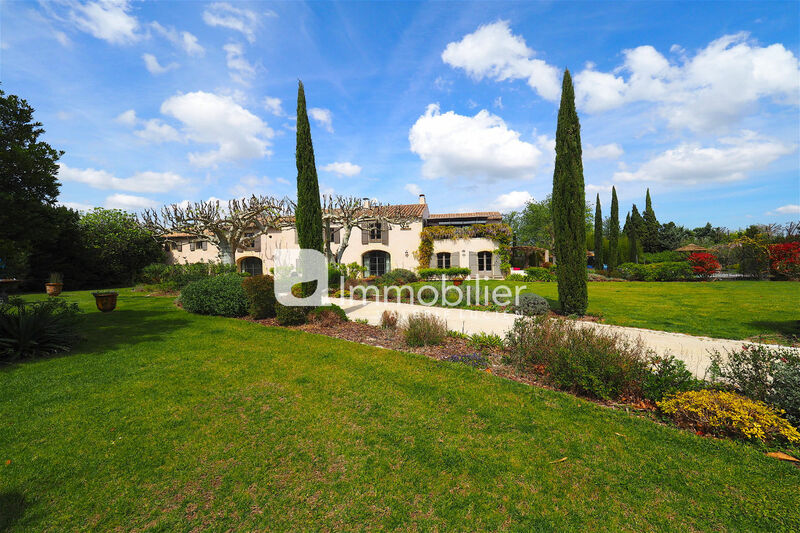 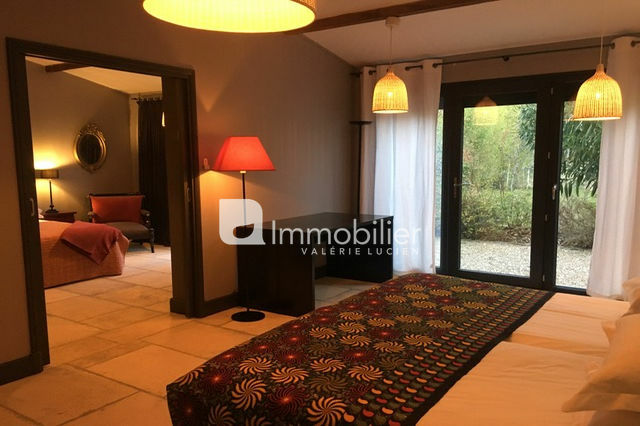 2 km from the historic center of Saint Remy de Provence, this beautiful property of 750 m2 offers luxury services for an unforgettable stay in the Alpilles! 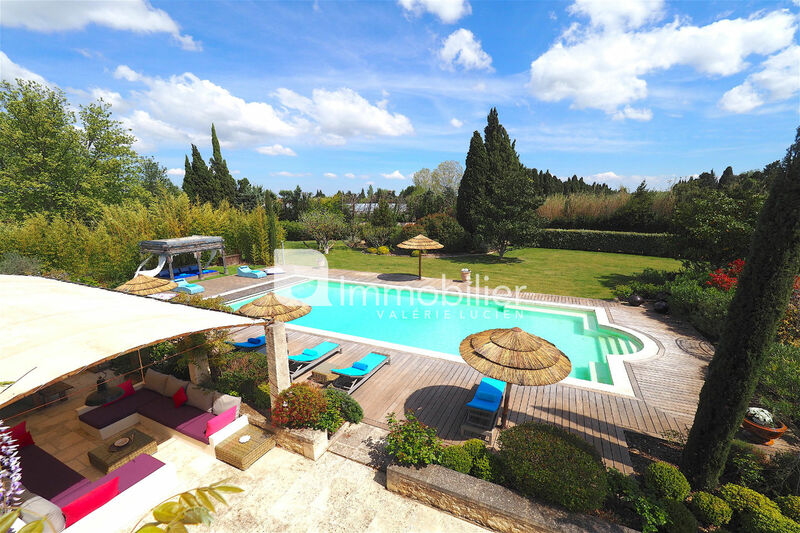 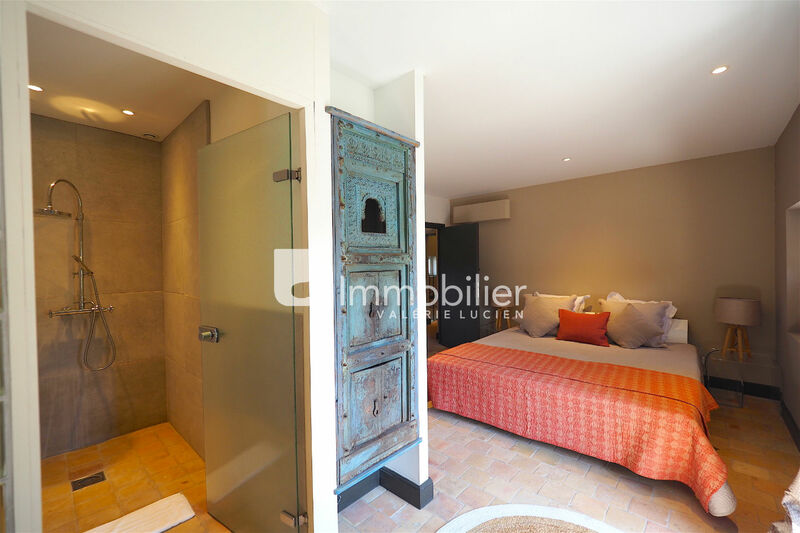 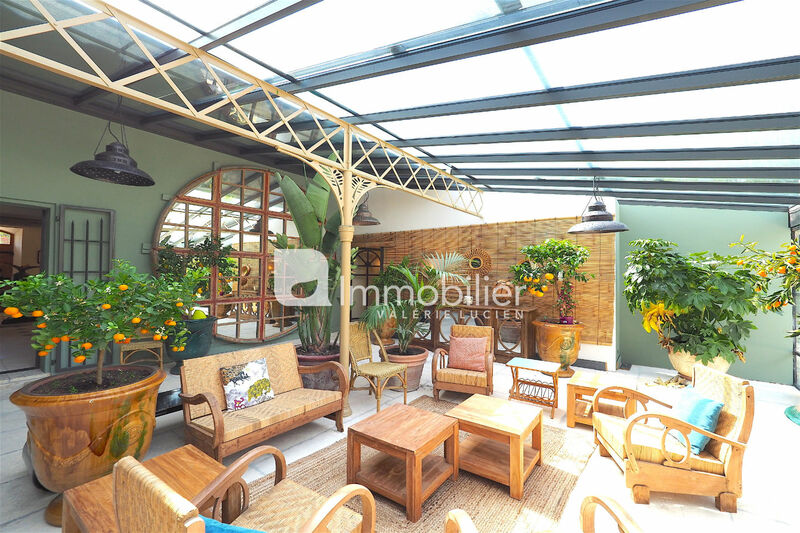 Bohemian chic decoration, very large volumes, upscale amenities and a 12,000 m2 park offering various spaces of conviviality will allow you to appreciate the sweetness of life in Provence. 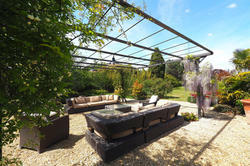 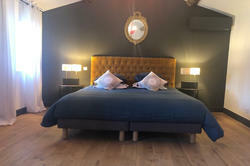 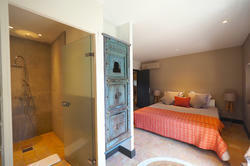 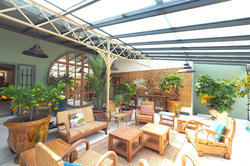 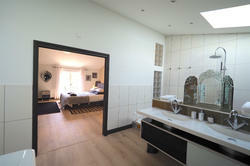 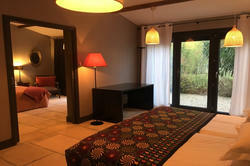 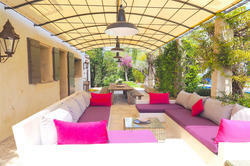 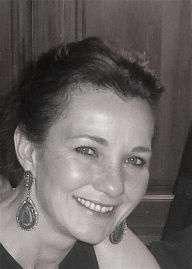 With its 9 double rooms, the Elephant farmhouse welcomes 18 guests.